Ever wanted to explore a place where night skies are as dark as coal and rivers carve canyons in limestone? Off in West Texas you can find Big Bend National Park home to the Chisos Mountain range and Chihuahan Desert. Positioned on the boundary of Mexico alongside the Rio Grande, it’s a natural environment where countries and cultures meet. The park is a hiker’s paradise, offering more than 150 miles of trails where you can embark on day hikes or backpacking trips. 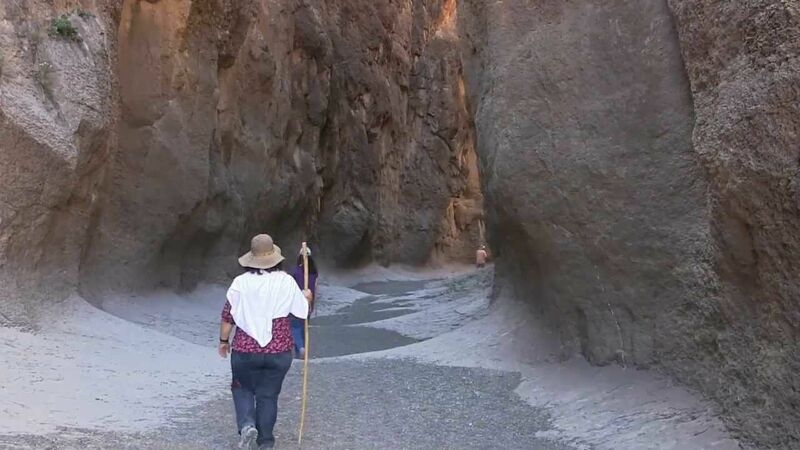 Depending on your fitness level you can even choose between desert, mountain and river hikes. 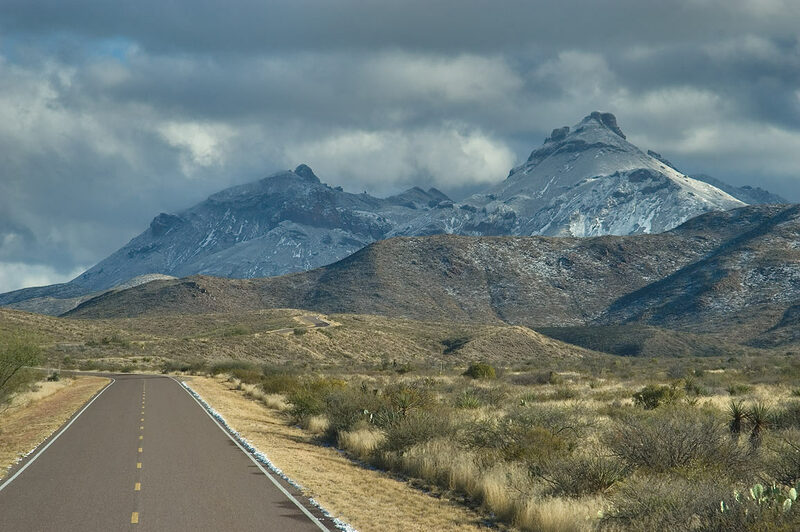 With over 100 miles of paved roads and 160 miles of dirt roads, Big Bend is a prime location for bicycling. You’ll enjoy a scenic view while spending time on these scarcely traveled roads. Whether you use the shuttle service or not, you’re sure to enjoy the trails and wildlife that mother nature offers! 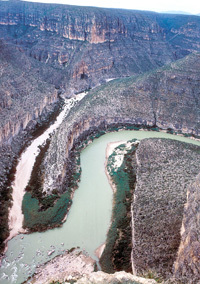 For those with the spirit of adventure, floating the Rio Grande is a must! Whether you engage in half day floats or multiple day expeditions, you’ll be sure to witness exotic wildlife and gain views of beautiful canyons and natural landscapes. There’s no wilderness experience like Big Bend in Texas, one thing’s for sure; its truly a vacation destination worth taking a long weekend to explore.